As colder weather sets in, a Lakewood Elementary School donation-drive effort is sure to bring warmth to its surrounding community this winter. During the last week of October, the Port Dover elementary school participated in Socktober, an initiative to provide warm socks to people who need them most. Spearheaded by the Lakewood Leader group, the charitable sock drive managed to collect an amazing 1,021 pairs of socks in just five days, nearly doubling its initial goal of one pair of socks donated from each student at the school. The new pairs of socks were donated by students from Kindergarten to Grade 8. 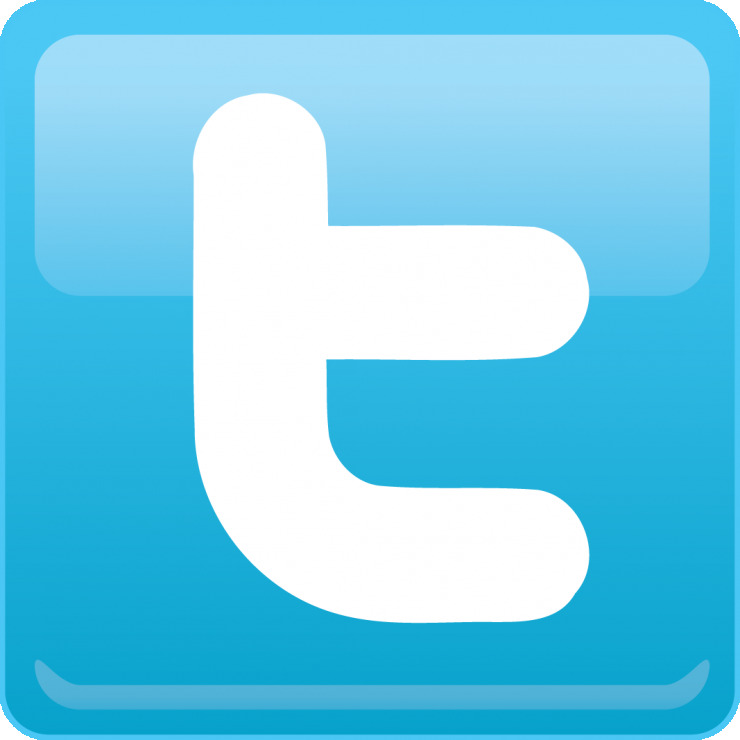 The Leader group began the campaign to raise awareness and inspire students to action. The generosity of their fellow students was impressive, and the community connections the group developed as a result truly made this initiative a sockcess. 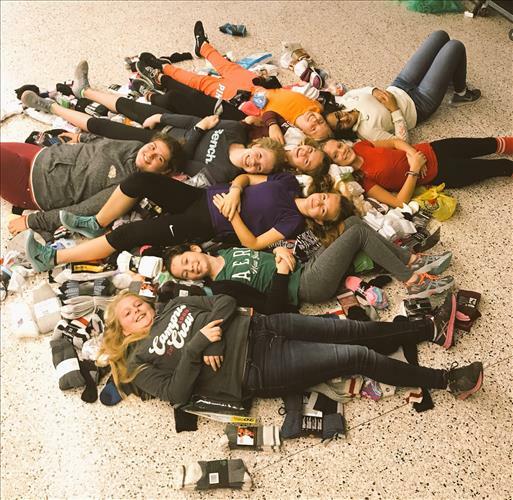 With Community a key component of Grand Erie’s Multi-Year Plan, placing Success for Every Student at its centre, the sock drive helps celebrate those outside organizations which contribute to and enhance the learning experiences of students. The socks have been donated to the Salvation Army, the Society of Saint Vincent de Paul, and the Port Dover Food Bank. These organizations point out that poverty and homelessness are not just “big-city problems,” but effect an increasing number of citizens in Norfolk County as well. Socktober was also a chance for Lakewood’s young leaders to develop the skills, abilities, and social conscience to inform and move the school community to action on issues that matter. That made the effort a win-win scenario for everyone in the Lakewood community and those who will be warmer this winter thanks to these efforts.